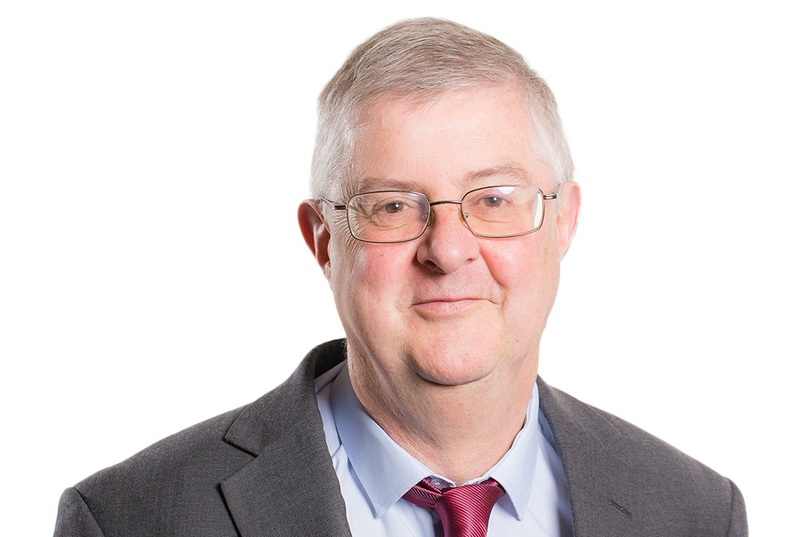 Plaid Cymru have requested an urgent meeting with the Welsh Government’s Finance Secretary Mark Drakeford after expressing ‘serious concerns’ about cuts to local government following the budget announcement. The Welsh Government published a breakdown of its budget on Tuesday, indicating how much public services are likely to receive for 2019-20. But having studied the figures, Plaid Cymru said that it would have a “devastating impact” on education and social services. 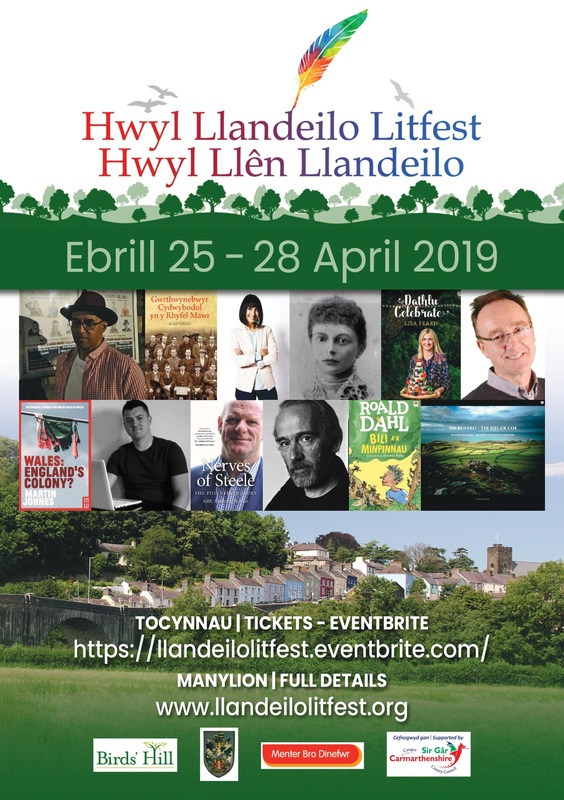 “These cuts are severe and substantial and worse than anyone could reasonably have expected,” Shadow Cabinet Secretary for Economy and Finance, Rhun ap Iorwerth AM said. “The WLGA and council leaders have all expressed deep concerns at the cuts and Labour members, including minister Hannay Blythyn have slammed the Labour budget. “This is a Labour austerity budget. Councils are facing a situation where they will simply not be able to provide essential services to the public. This is not acceptable. The budget showed that funding for the Welsh NHS will rise by £315m next year. There were also increases to further and higher education. There were, however, cuts to flood prevention, from £57m to £52m next year, and Natural Resources Wales. The Welsh Conservatives have accused Labour of delivering a “smoke and mirrors” budget breakdown that “fails to deliver for the people of Wales”. No additional funding for business development support, innovation, and digital inclusion with some funding streams receiving direct cash terms cuts. Capital cuts to Wales’ infrastructure spending. A reduction in spending for Flood Risk prevention. Aspects of housing funding such as Help to Buy received no new money. Speaking following the announcement of the budget breakdown, Nick Ramsay AM – the Shadow Secretary for Finance – said that rural Wales was also “an afterthought”. “Despite their narrative of more investment in vital public service,s it is clear that once again, the Welsh Labour Government has laid a budget that fails to put their empty rhetoric into meaningful action. It’s a budget of broken promises,” he said. “The Budget inflicts real terms cuts on social care, mental health, housing, and economic development, despite the pleas of all these sectors which stress their importance to the people of Wales.